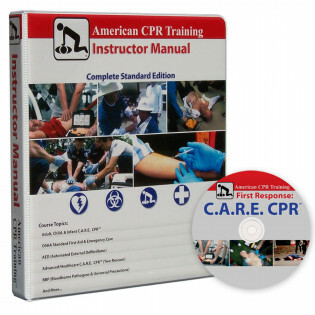 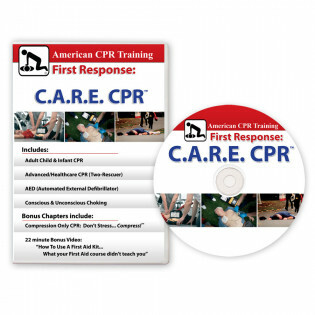 The American CPR Training™ C.A.R.E. 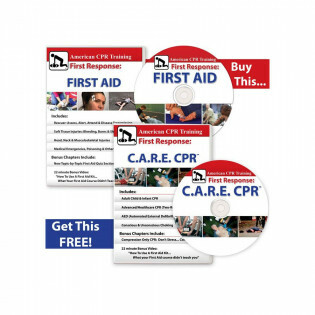 CPR™, First Response First Aid, and AED videos and DVD's offer the best hands on training in any category of CPR or First Aid Training. 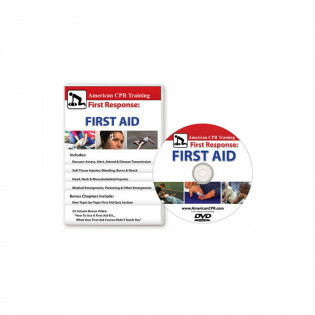 First Aid Store.com™ Featuring First Aid Only® watch our FREE First Aid Video Online, too!